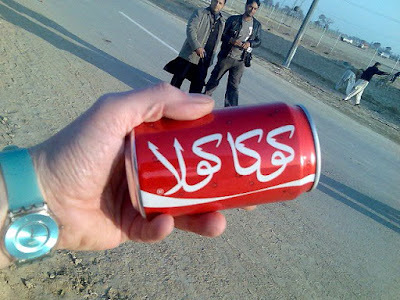 Music is aiding Coke in its fight against Pepsi in the cola wars in Pakistan. By sponsoring "Coke Studio," a local version of "MTV Unplugged", Coke has gained significant market share at Pepsi's expense, according to a report in the Wall Street Journal. While Coke now claims 35% of all cola sales in Pakistan, Pepsi's market share is now down to 65% from a high of 80% in 1990s which was achieved mainly through sponsorship of cricket in Pakistan. Coke Studio, sponsored by Coca Cola Pakistan, is a one-hour show that features musicians playing a distinct blend of fusion music that mixes traditional and modern styles. Helped by the media boom in Pakistan, the show has had dramatic success since it was launched three years ago. A new multi-dimensional measure of poverty confirms that there is grinding poverty in resurgent India. It highlights the fact that just eight Indian states account for more poor people than the 26 poorest African countries combined, according to media reports. 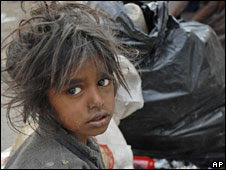 The Indian states, including Bihar, Uttar Pradesh and West Bengal, have 421 million "poor" people, compared to 410 million poor in the poorest African countries. 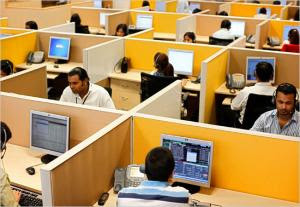 India has become the world’s top provider of business-process-outsourcing (BPO) call centers, with revenues nearing $50 billion a year by selling cheap back-office services. The call center revenue constitutes the bulk of India's IT exports.